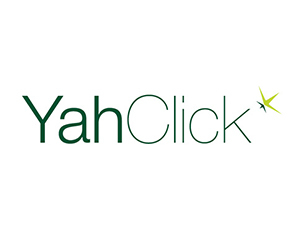 Our goal is to create a simple, functional and robust automation platform that allows you to focus on what you do best – serving your customers (without having to spend your time struggling with the operations software you need to do your job). As part of working towards this goal we work hard to continuously develop great relationships with key industry suppliers. This allows us to develop integrations with their services that allow you to work more seamlessly, saving time and reducing error-and-headache-inducing touchpoints. 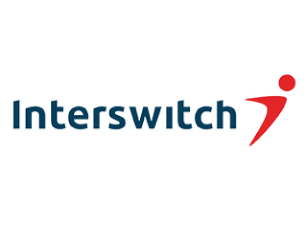 SOLID accepts payments from Interswitch – an Africa-focused integrated digital payments and commerce company that facilitates the electronic circulation of money. 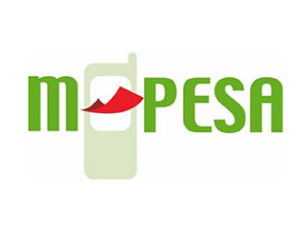 SOLID Accepts Payments From M-Pesa – a mobile phone-based money transfer, financing and microfinancing service, launched in 2007 by Vodafone for Safaricom and Vodacom. SOLID accepts payments from Pesapal. 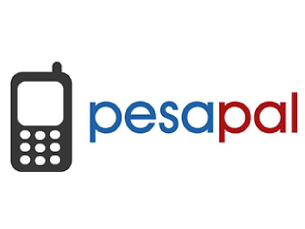 Use Pesapal to securely make payments and receive payments for your goods or services with Mobile Money, Visa, Mastercard and American Express. MikroTik is a Latvian company founded in 1996 to develop routers and wireless ISP systems. 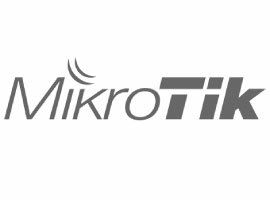 MikroTik now provides hardware and software for Internet connectivity in most of the countries around the world. 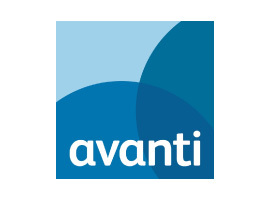 Avanti Communications is a satellite operator, providing super fast, reliable ka-band satellite communications across 118 countries across EMEA. 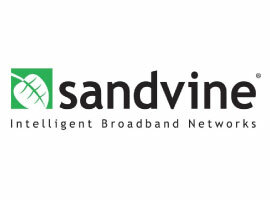 Sandvine broadband equipment allows service providers to apply application-aware policies to ensure subscriber satisfaction, identify and manage applications on a per-subscriber basis and protect the network against worm, DoS and spam Trojan traffic. 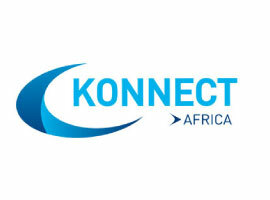 Konnect Africa provides state-of-the-art satellite broadband solutions in Sub-Saharan Africa. 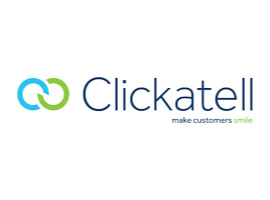 Clickatell SMS Platform is a powerful, fully scalable communication system that enables you to manage your business communication more effectively. Enterprise and carrier-grade networks need constant monitoring. 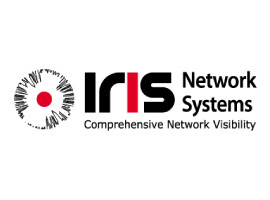 These environments need powerful and agile Network Management Software that is capable of adapting to, and keeping up with today’s fast-expanding, increasingly complex networks.